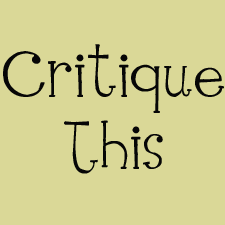 I am sorry I just realized that today is the day for the "Critique This" blog hop! The past few weeks little man has been sick and it's been an emotional roller coaster for me. I really do enjoy this blog hop and will be back later to look through entries. Thank you to everyone that has entered. In your post let us know if you consider yourself a beginner, intermediate, or pro photographer. Also be specific about what editing software you used. Have fun! Beginner- Does not know or is learning how to shoot in manual, editing and not yet charging for photo shoots. Intermediate- New to shooting in manual, editing and just beginning to charge for photo shoots. 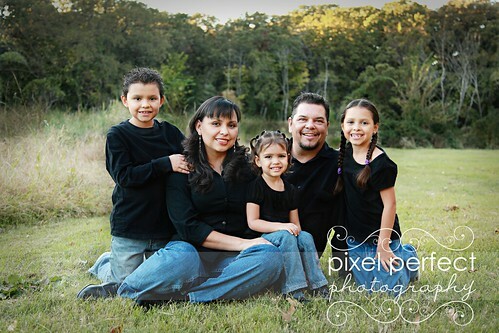 Pro - Confident in shooting manual, understands photography lingo, knowledgeable in editing, and charges for shoots. You can only critique someone else's photo if you are linking up too! I shot with 5D Mark II, 24-105 mm zoom lens, edited with cs4. Linky will close tomorrow. I am honored to have you critique it! Honestly I love it. I would crop it tighter but I am such an amateur that what do I know!